New President Trevor Linden will need to determine if there’s any more juice left in the Canucks’ core? Is it a retool, a reset a refresh or a rebuild? It’s a known fact that the Canucks are breathstrip thin in the offensive ranks and are in need of serious help all over the roster. Even a quick glance at this year’s playoffs will tell any Canucks fans who watched the game closely that the team is neither strong enough or quick enough to compete with any of the remaining eight teams in the NHL Stanley Cup Playoffs. Trevor Linden gives the Canucks a face that’s difficult to hate. Newly appointed President of Hockey Operations, Trevor Linden, knows a few things about playing the north/south game, and will be looking to understand what the franchise holds in current talent vs. what the franchise needs vs. what it can afford. But without a GM and a coach his job is significantly more difficult. Linden will have to prove that he’s not just a figurehead, and soon. It is assumed that the team returns with Sedin as their primary scoring center and Kesler as the team’s premier two-way pivot and not as the slow defensive pass-first center and a swashbuckling right winger as under the Tortorella regime. Even so, with Mike Santorelli’s health in question (and a UFA himself) the team will be looking to add a quality player as insurance in the middle at the three spot, while bolstering the lines with quality scoring wingers. The other assumption is that the Canucks new direction is a departure from the old direction. Former President/GM Mike Gillis’ s main strength was to scour other teams’ rosters in order to mastermind a roster. GM Gillis’s acquisitions were mostly misses anyway. In the case of Dan Hamhuis, Mikael Samuelsson and Manny Malhotra, the strategy seemed to pay immediate dividends. In other cases such as in Jason Garrison’s or Mike Santorelli’s, the results are still in the balance. Mike Gillis’s acquisitions often made the Canucks the target of league-wide scorn and mockery. The list of failures, however, is lengthy: Kyle Wellwood, Darcy Hordichuk, Ryan Johnson, Curtis Sandford, Pavol Demitra, Rob Davison, Mats Sundin, Andrew Raycroft, Tanner Glass, Marco Sturm, Dale Weise, Andrew Ebbett, Byron Bitz, Steve Pinizzotto, Mark Mancari and Alexander Sulzer all arrived to the Canucks via free agency and were never better than just roster filling support players for a core that he neither drafted nor traded for. 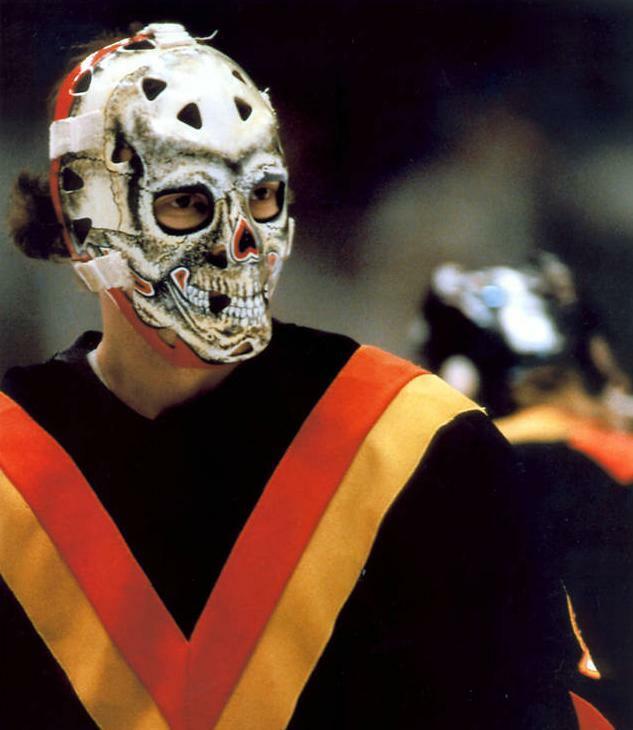 Rest assured, Trevor Linden’s philosophy will be to search from within to succeed from without. Linden will not be as involved with the free agent chase, unless to sign his own, for nothing says “F-U” to other GM’s in the league more than signing their players for more money than they’re worth, a talent for which Mike Gillis appeared to have a penchant. If Linden is the second coming of Pat Quinn, the talents of other teams’ player development and scouts will will take a back seat to his own. The Linden regime’s first move will determine what the team is doing going forward. A Ryan Kesler trade for youth and draft picks, for example, would indicate a movement towards rebuilding. A signing of a big name UFA like Paul Stastny, Andrei Markov or Dan Boyle, for example would indicate a reloading. And then, of course, everything depends on what the team’s new GM’s philosophy is and, ultimately, who the new coach is too. If the Canucks acquire the right combination of management and coach, a veteran UFA like Dan Boyle might find Vancouver an appealing choice. Linden’s most pressing concern is to fill the gaping management hole with a seasoned professional who has numerous connections league-wide. The next step is to find a coach whom the players will enjoy playing for. In the end though, Linden’s most critical stamp on the team will be to repair the bridges Mike Gillis burned in his five-year tenure with the team. Perhaps it isn’t a retool, reset, refresh or rebuild inasmuch as it is a re-engineering of the Vancouver Canucks. The Canucks and their fans are hoping these bridges hold this time, because the franchise is one collapse away from a protracted period of futility.